Take Advantage of Our Added Value Programs To Help You Sell More. When you buy from Monarch Brands take advantage of the tools we've developed to engage with your audience. From trifold brochures for commercial laundry route drivers to full catalogs for JanSan distributor sales reps, our marketing department will develop the tools you need to be successful. Our content, your brand, pricing, and item codes. 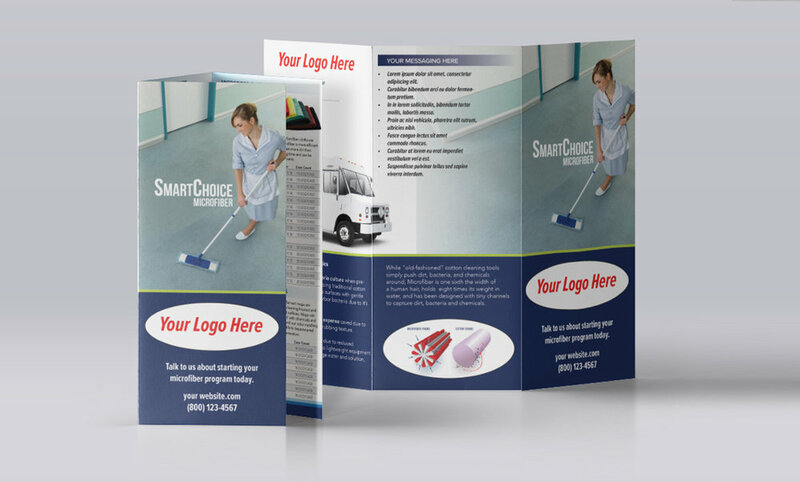 Let us work together to design the perfect trifold, or full product catalog. We will deliver press-ready and digital files for you to you to print, or send electronically. Educate your customers on the latest industry trends and product offerings. We will work with your brand style to format industry one-sheets to work for your company and customer base. 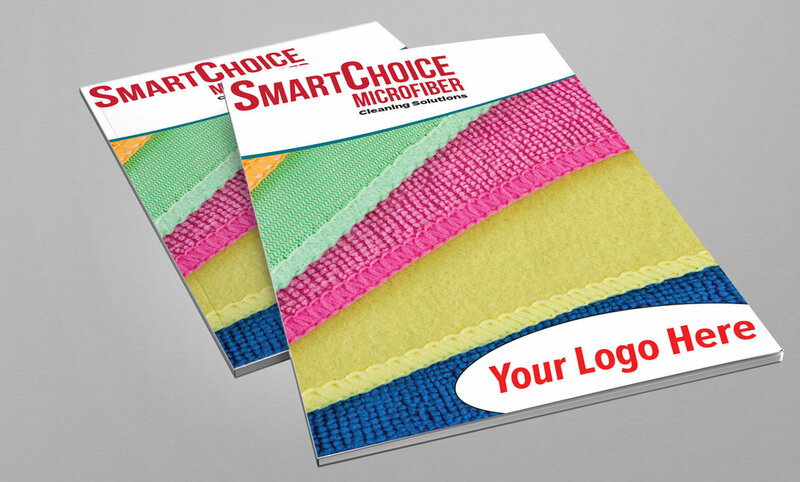 When low product minimums are met, we will include woven product labels with your brand and contact information, as well as insert labeling with your brand, product information and SKUs. If you're a loyal Monarch Brands customer in good standing, or a first time customer with an order in the works, the marketing team would love to help you get the most out of your Monarch Brands experience. Start by filling out the creative request form, and our team will be in contact shortly.